SM City Cebu launched their spectacular "The Gifts of Christmas" Friday, November 6, 2015. 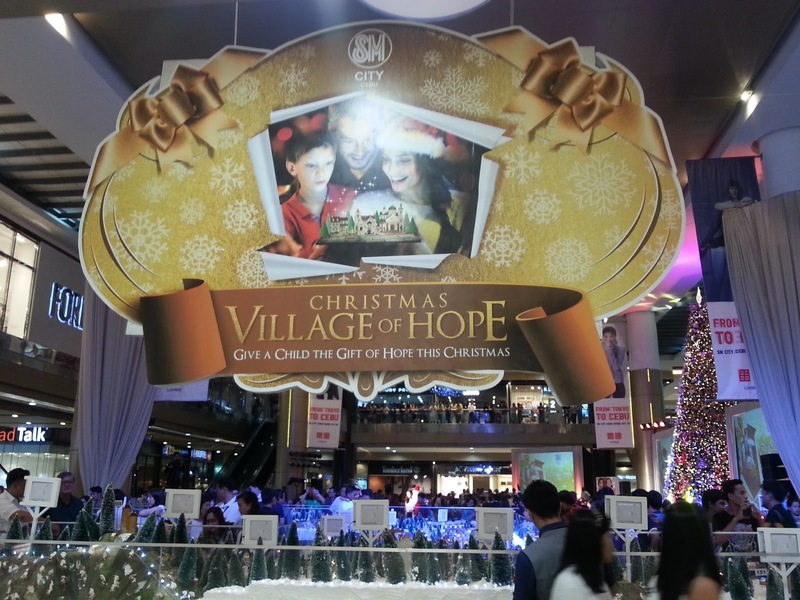 The event includes opening of Christmas Village of Hope and lighting of Christmas Tree. Thanks to SM City Cebu.. Merry Merry Christmas Everyone.